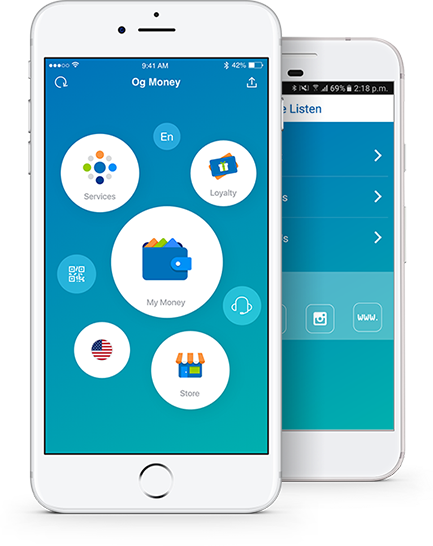 Og Money (Formerly known as Payit) is a new era of the mobile Financial services, it's offering one stop shop for all your bill payments, top-up, charity, utilities, tuition in smart, easy and ubiquitous payment experience. To serve you better, please fill in the details below. 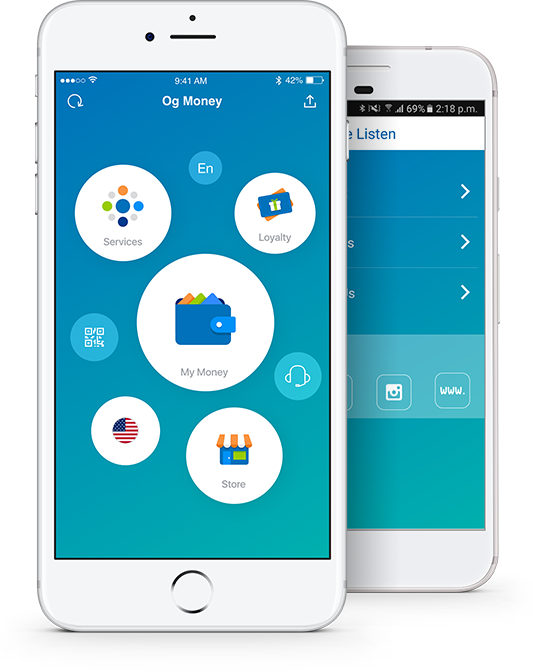 © 2018 Og Money, by One Global. | All rights reserved.